These Super Carbide End Mills are for cutting carbon steel, tool steel, alloy steel, stainless steel, titanium and cast iron. 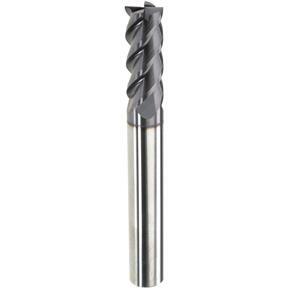 I to mill some 440-C stainless steel, this end mill was just what I needed to get the job done. I have always had good experiences with Grizzlies employees and their products.